Radion is a poor, nonindustrial world. It is a member of the Florian League in the Darkling Regions Subsector of The Beyond Sector. Radion is a Quaternary (four-star) solar system. 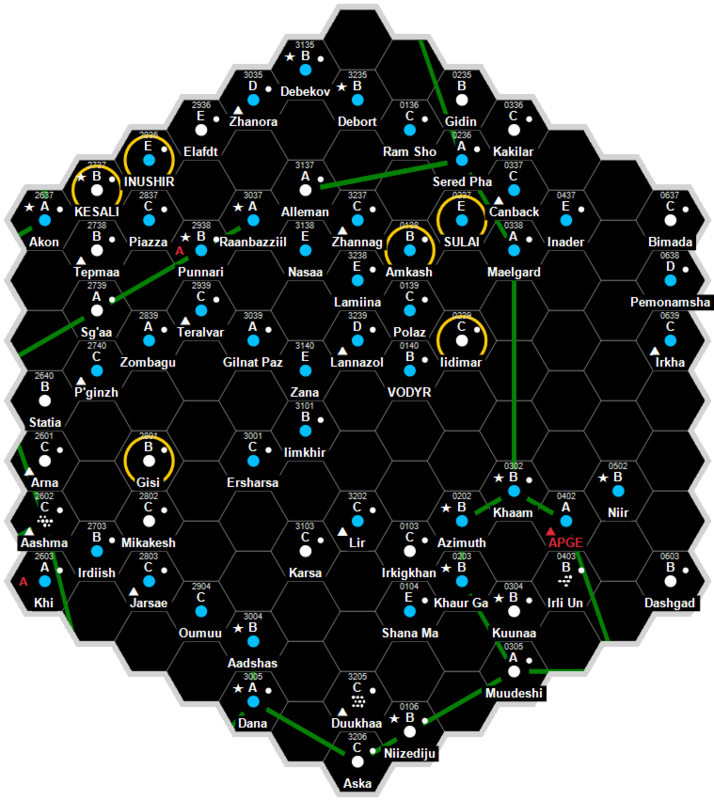 Radion has a routine quality starport. ↑ Donald P. Rapp. Beyond (Paranoia Press, 1981), 12. This page was last modified on 23 March 2017, at 01:05.